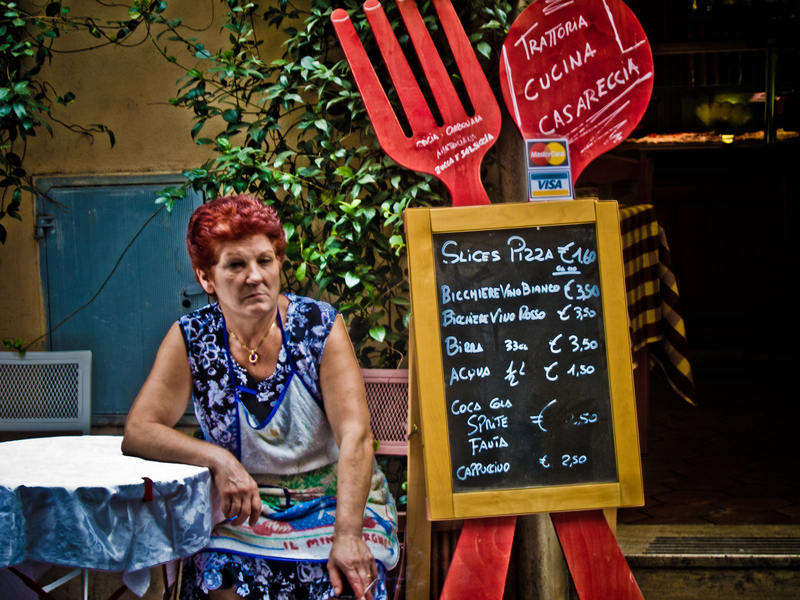 I shot this in a side street in Rome. I asked her if she minded her photo taken and she just stared at me, never said a word or movement of any kind, so I took the shot, she didn’t seem too happy but still nothing said. I thought it might have been something useful at the time but I’ve just been playing with it and couldn’t really make anything I liked out of it. Had a play in ACR and come up with this, and I quite like the look of it now, just a little tidy up and it might be a keeper. 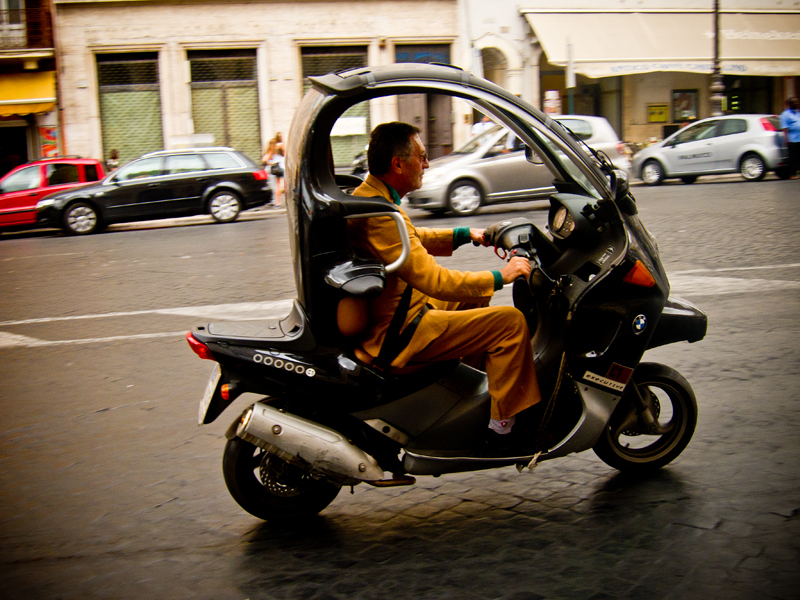 If you’re one of the beautiful people of Paris this is the only way to travel , a BMW Scooter. We saw a lot of these and they really are the top end of the scooter market. Full roll cage, leather upholstery, premium sound system with head level speakers, side curtains, full safety belt etc. The only way to scoot around. This shot is in the Swiss Alpes which by coincidence just happen to be in Switzerland. You can clearly see the zig zag road coming down to the small village in the valley and the same road coming up in the foreground. It was quite a climb out for the camper but an even scarier ride going down hill as I was on the brakes the whole way down and when we pulled up in the village there was smoke coming off the brakes. I had to slowly drive up and down the only bit of flat road around the village to get some air into the brakes and cool them down. 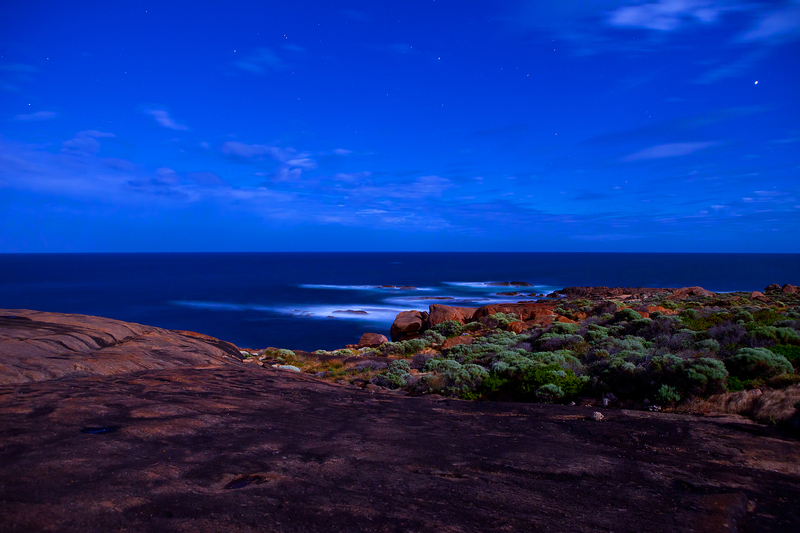 I’ve just replaced the first image with this one, a two image handheld stitch with the S90. Just looking at some files from harvest and saw this. A 2 image handheld stitch with the little S90 taken from the back step of the header , I had to stop the header and get a shot of this. I think this was the same night Jamie P and Mark S shot the sunset on the beach a week or so ago. Might be a bit over sharpened but apart from that this is as it was. I need a picture of the city for a project and I can’t make up my mind. The brief is a sunrise shot of Perth City. Which one do you all prefer ????? 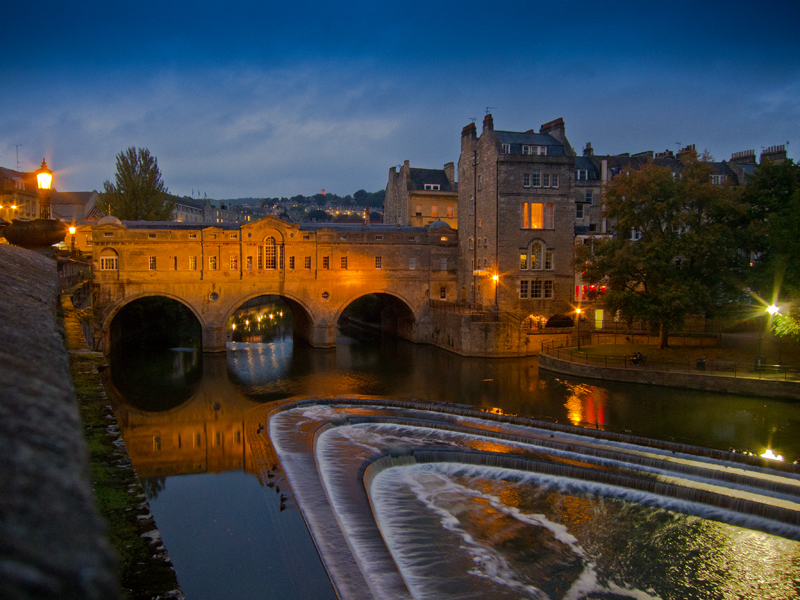 The Pulteney Bridge in the city of Bath in England. We were wandering around the city in the evening and after a meal we wandered past this bridge. I popped the little S90 up on a pylon and gave it a flick and here is the end result. I’ve seen a load of shots of this bridge and the unusual shaped weir on different web sites but I had no idea where it was so we were quite surprised when we stumbled onto it. 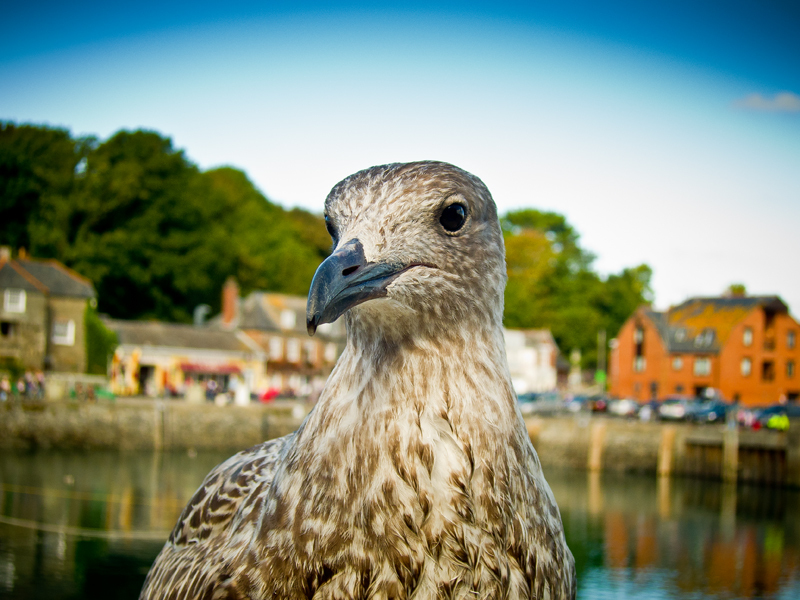 This seagull just sat and sat , didn’t budge and I had the camera right up to it’s nose …. or is that beak. It didn’t even want a chip !!! Shot at Padstow in England. Filed under … “The Things You See” . What if you want to go home early ??? 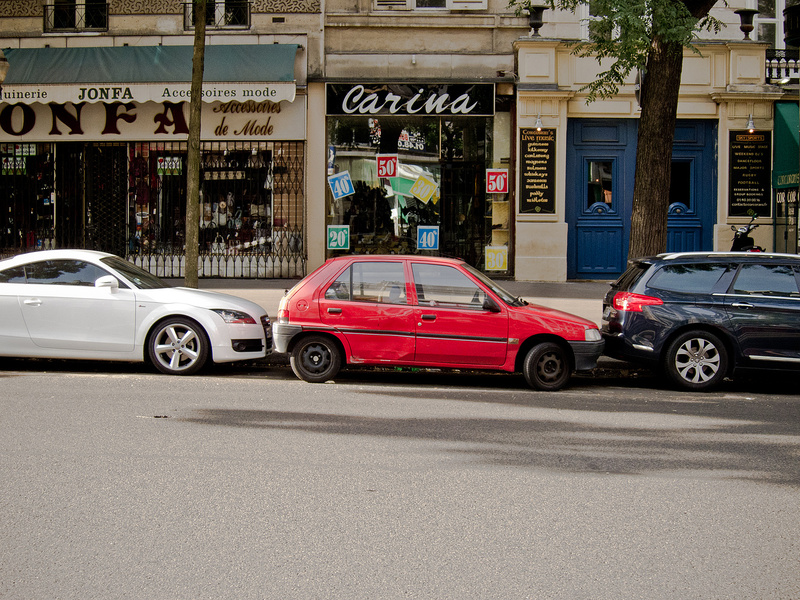 Had to take a shot of this in Paris.